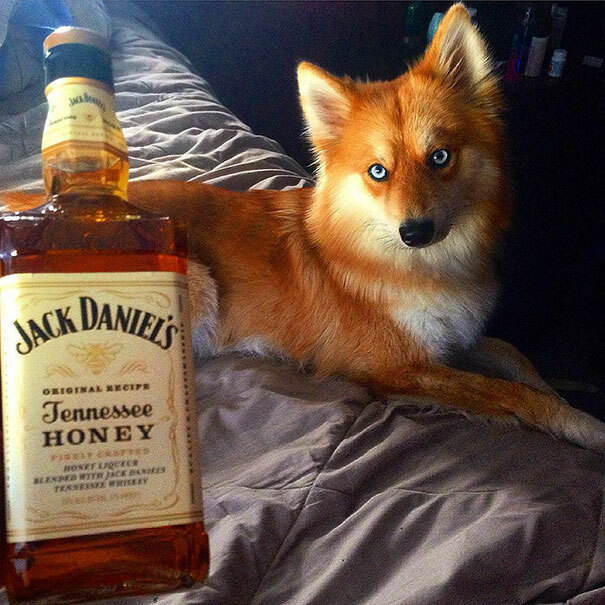 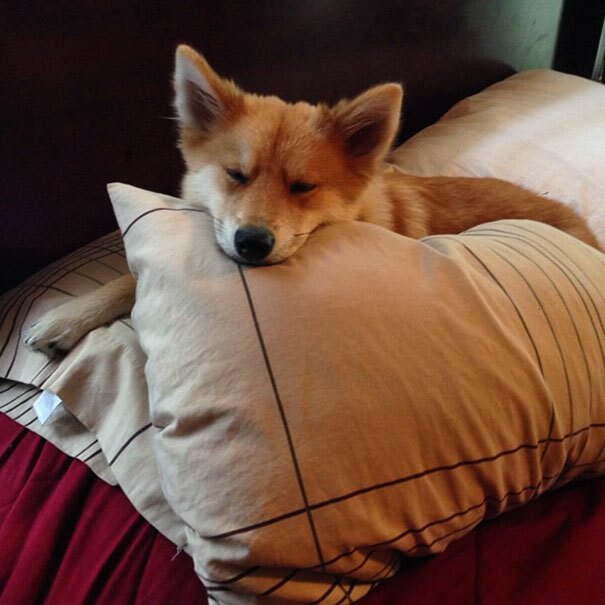 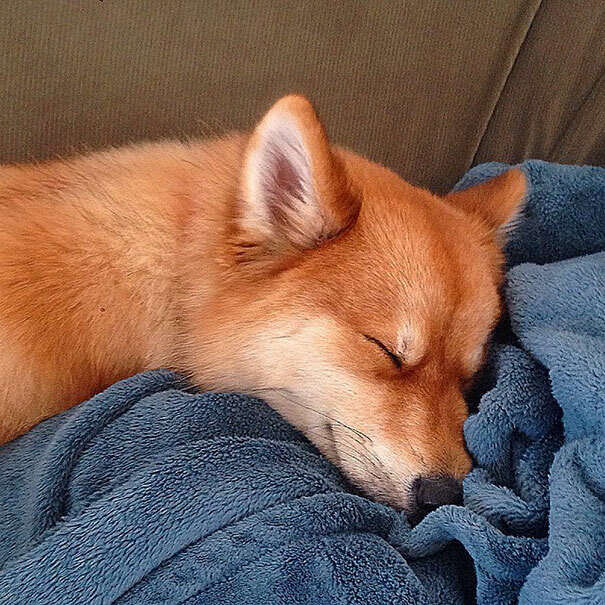 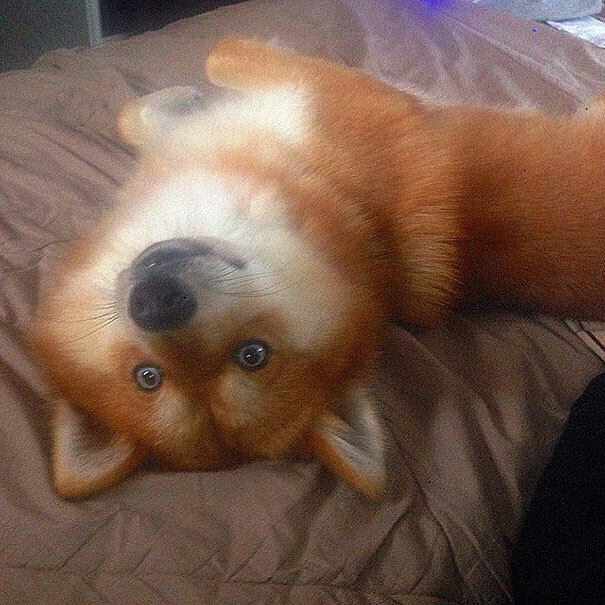 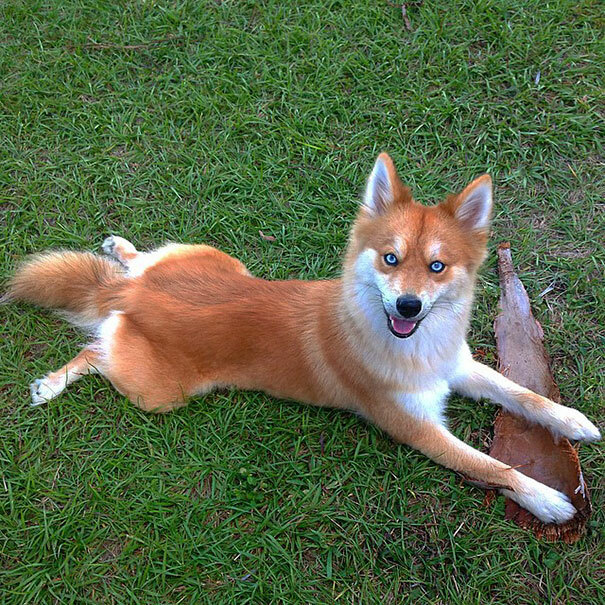 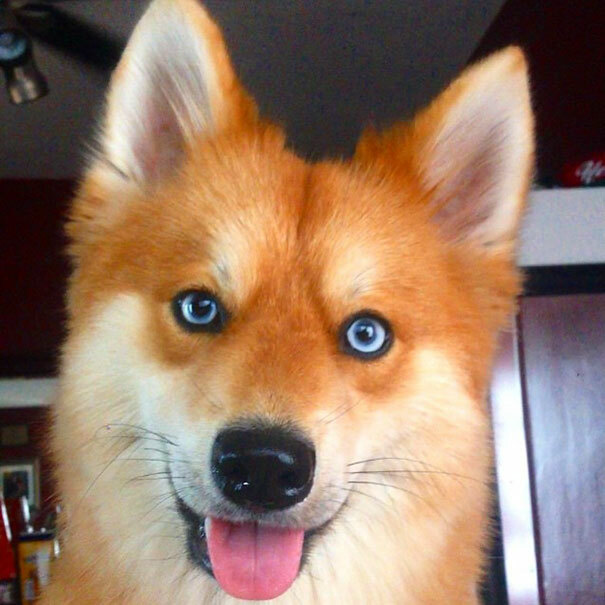 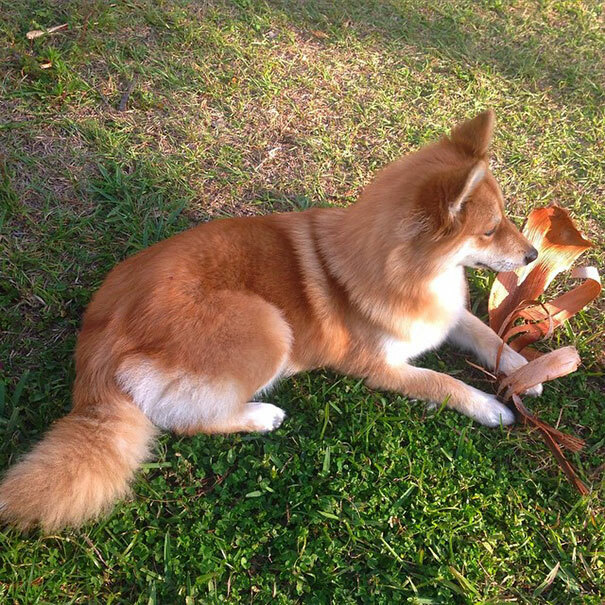 Meet Mya, a beautiful fox-like looking dog. 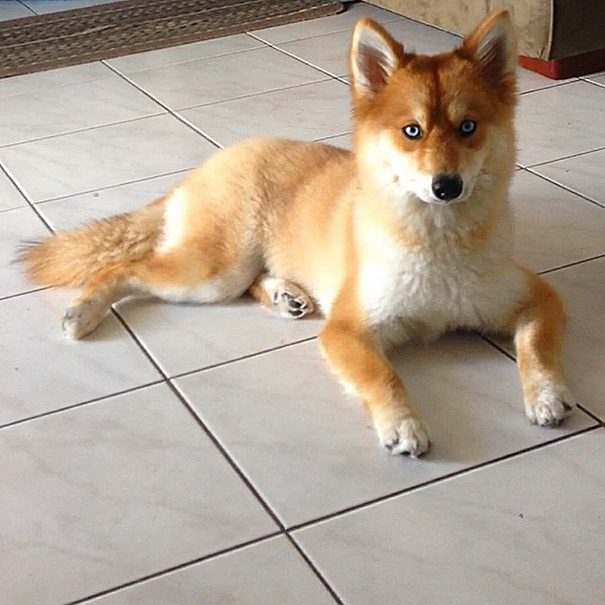 She is actually a Pomsky, a cross between a Pomeranian and a Husky. 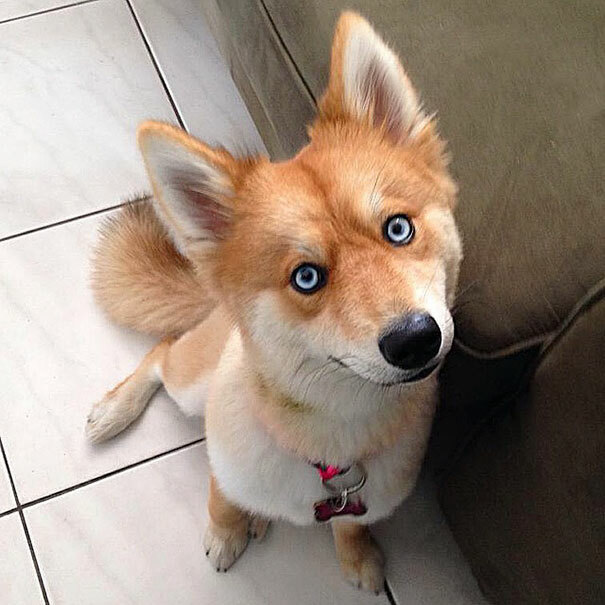 You cannot help but fall in love with her striking blue eyes. 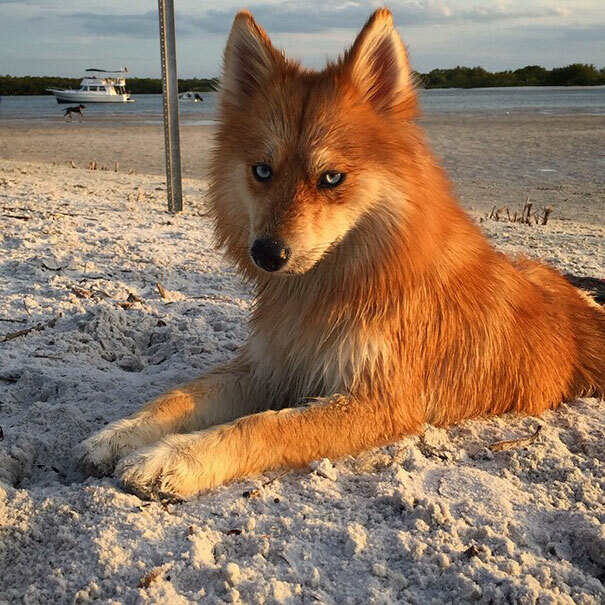 She lives with her human Dave Lazio in South Florida, but only when she is not traveling around the various states of America. 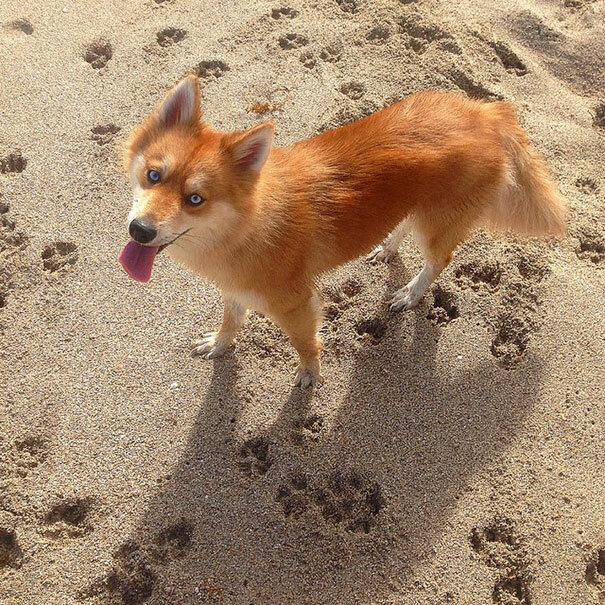 You can follow her adventures on Instagram.